Right here, right now in the middle of dead week (the week before finals) at University, I’m having a little trouble motivating myself to keep moving forward. I decided to do a little mental self-medication: I’ve always found that the perfect way to keep pushing forward is to remember the things that you are pushing yourself towards. So with that, here are the things I’m looking forward to next week, right around this time when finals will finally be over! What things are you all looking forward to doing during the holidays? Holidays are the best time for trying out new things, look forward to all your new blogs! i always find that when you don’t get to sleep in it makes you so much more tired, make the most of it and have the best lie in ever!!! It is because of darkness that light Glows ... ... ... ... ... ... 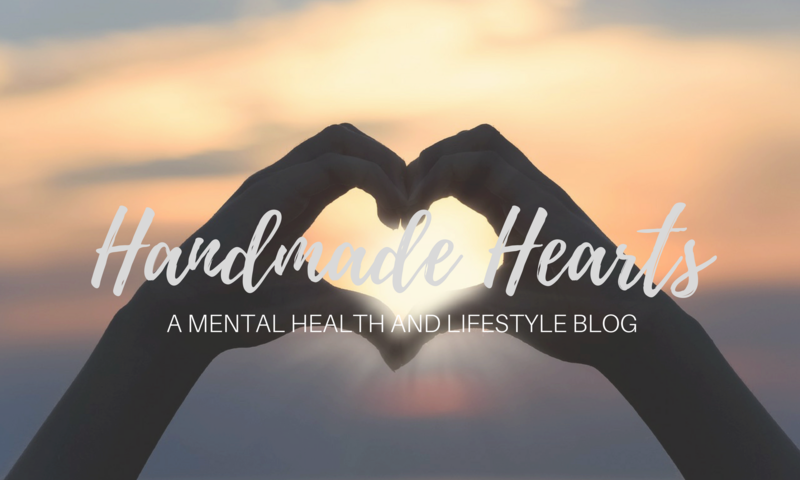 Handmade Hearts officially has its own Instagram! Follow for updates on my blog and other fun stuff! Link is in my bio. Go read my last post, Glow! Enter your email address to follow this blog and receive notifications of my newest posts by email. Recieve weekly emails from me which will provide updates about my blog! That way, we can keep in touch even if you don't use WordPress.